Looking for a professional office space but don't want the overhead? Then please consider Madison Executive Suites --Temecula's premier commercial location for professionals. Each individual suite includes access to two conference rooms, lunch room, copy room, and a receptionist desk that is staffed Monday - Friday from 9:00 to 5:00. 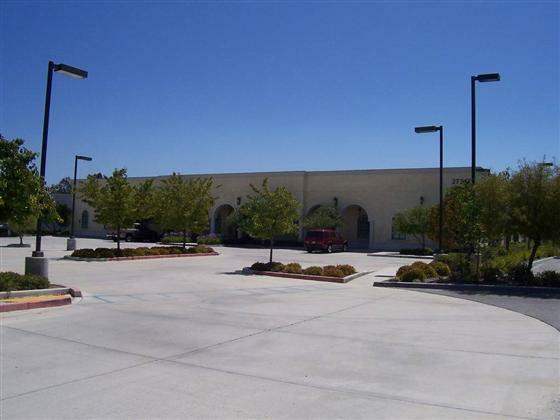 Ample parking; easy freeway access off the 15 & Winchester; and very easy to find (across the street from Boot Barn). Please click on the arrows for more photos, and stop by for a tour today!